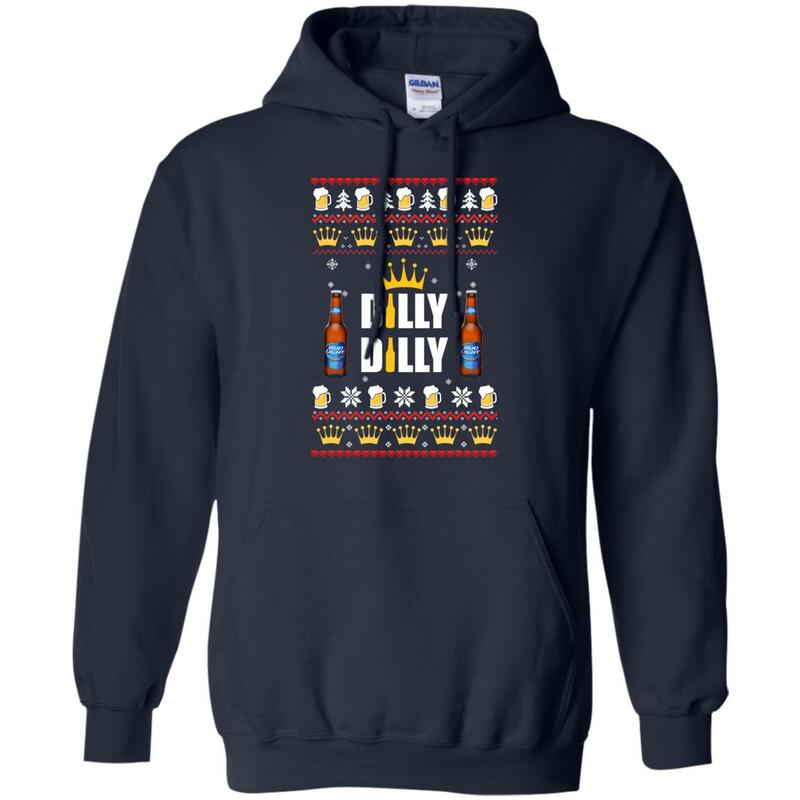 Choose an optionG200 Gildan Ultra Cotton T-ShirtB8800 Bella + Canvas Flowy Racerback TankG200L Gildan Ladies' 100% Cotton T-ShirtG240 Gildan LS Ultra Cotton T-ShirtG180 Gildan Crewneck Pullover Sweatshirt 8 oz.G185 Gildan Pullover Hoodie 8 oz. 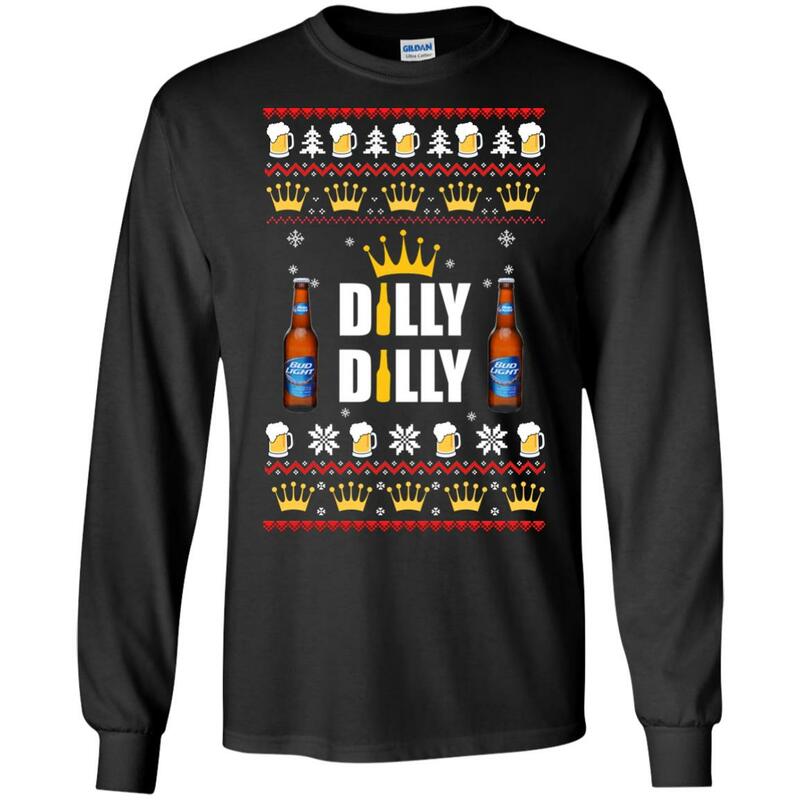 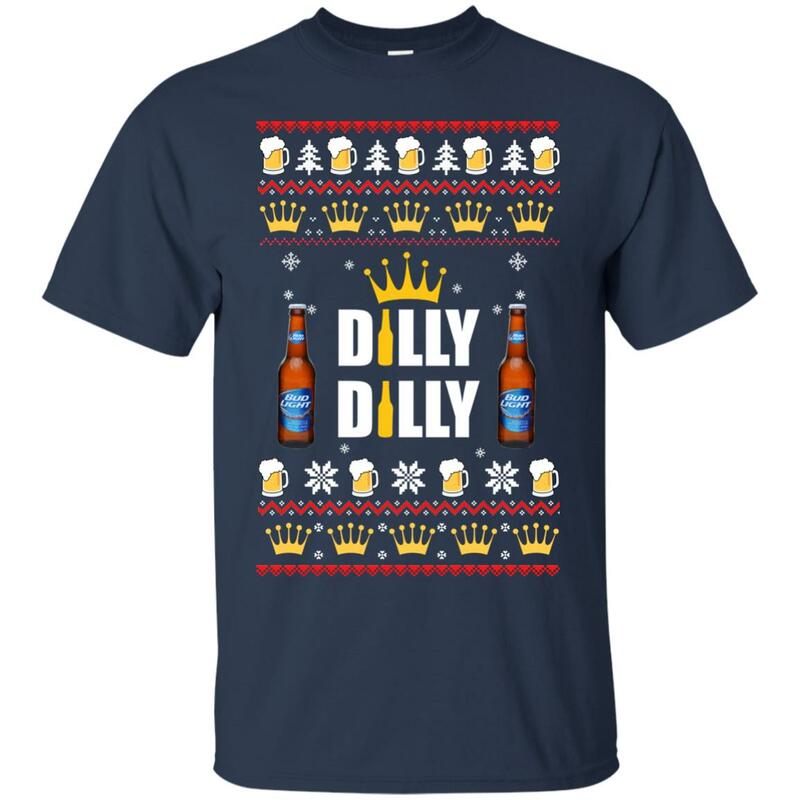 Dilly Dilly Bud Light T-Shirts, Hoodies, Sweater. 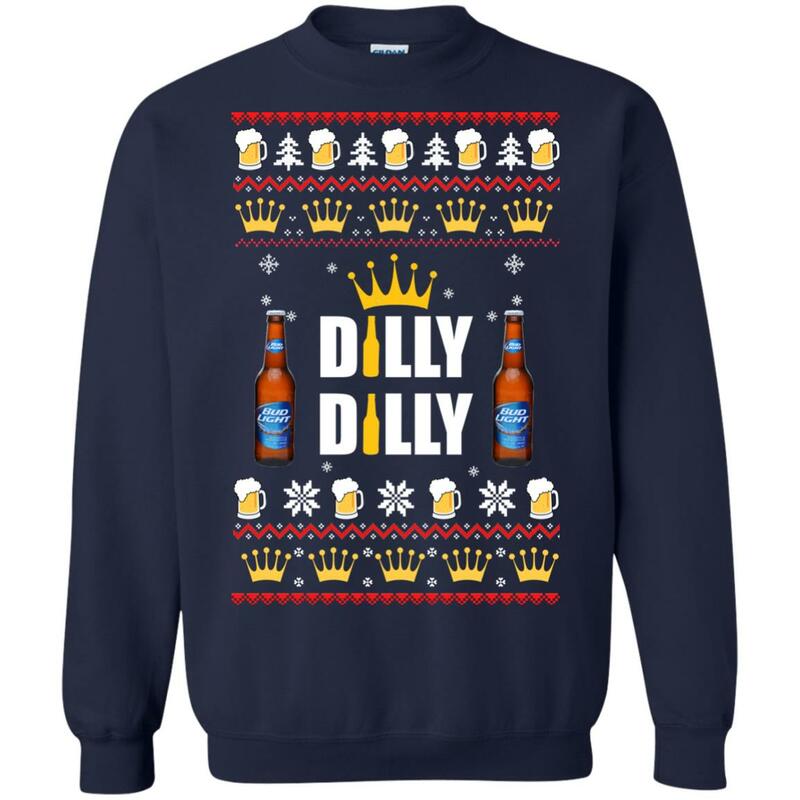 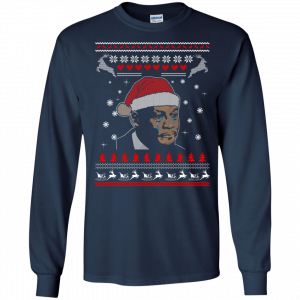 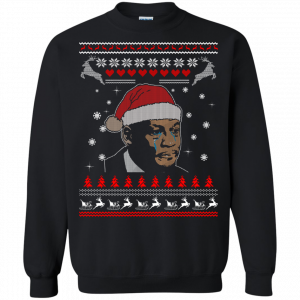 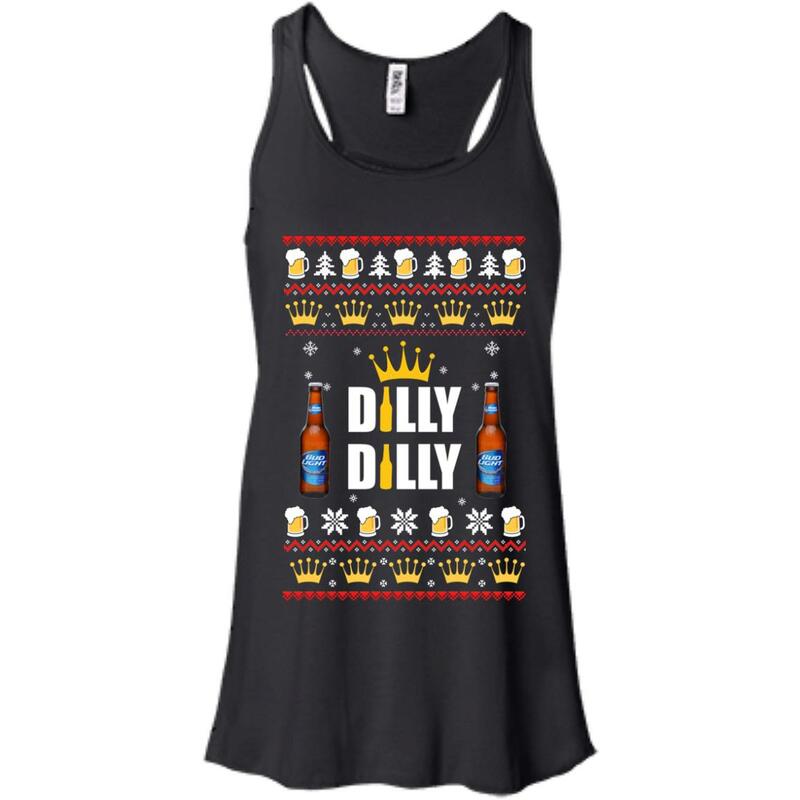 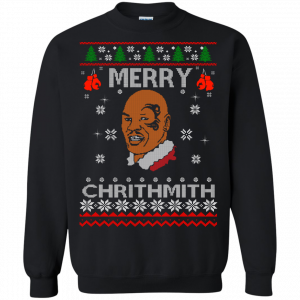 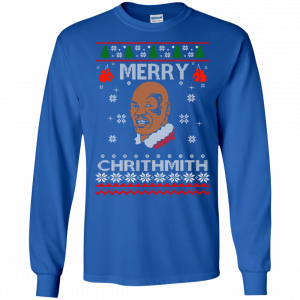 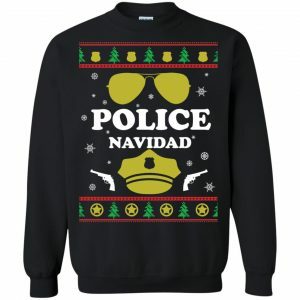 Are you looking for a Dilly Dilly sweater? You can select your style at the style select box below. 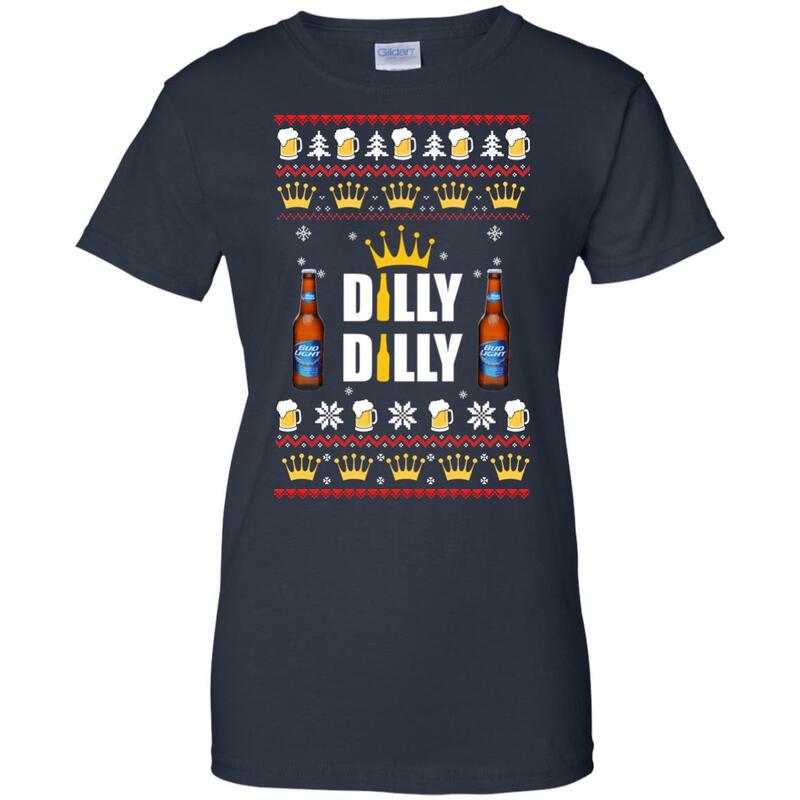 Love Bud Light and want to say Dilly Dilly on this Christmas, get this awesome shirt.